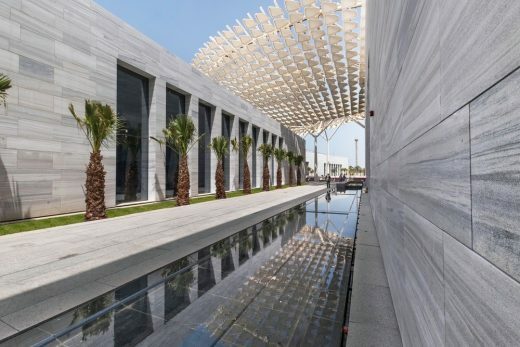 The upcoming Kuwaiti museum complex, the Sheikh Abdullah Al Salem Cultural Centre (ASCC), was named Public Building of the Year at the prestigious ABB LEAF Awards 2017. 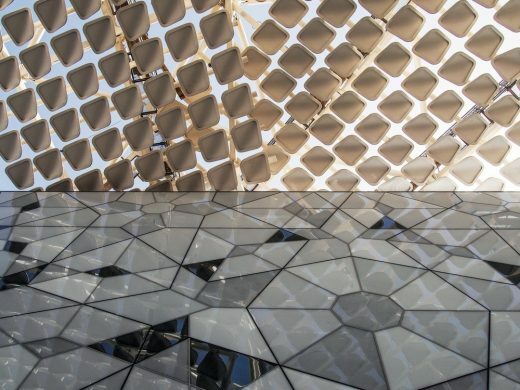 The annual LEAF (Leading European Architecture Forum) Awards bring together more than 100 leading senior figures from the world’s elite architectural design community to celebrate, discuss and honour some of the best new international projects. All shortlisted and winning projects are recognised as setting the benchmark for the future of the industry. A joint delegation from the Amiri Diwan of Kuwait and SSH collected the international accolade for the complex at a gala ceremony, hosted at the Royal Horseguards Hotel, in London. 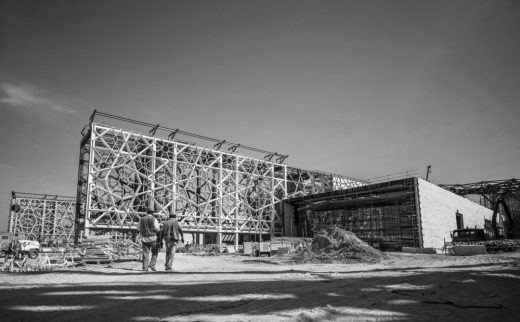 Due to be completed by the end of this year, the centre not only celebrates mankind’s scientific and cultural achievements, but also honours Kuwaiti, Islamic and Arab culture and history. 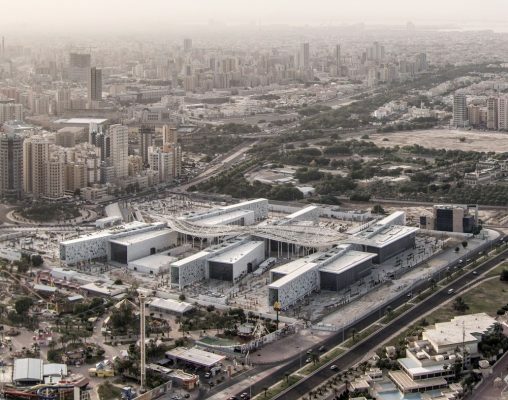 Together, with the award-winning Sheikh Jaber Al Ahmad Cultural Centre (JACC) and the nearly restored and refurbished Al Salam Palace, the museum complex will form part of a new national cultural district for the city of Kuwait. 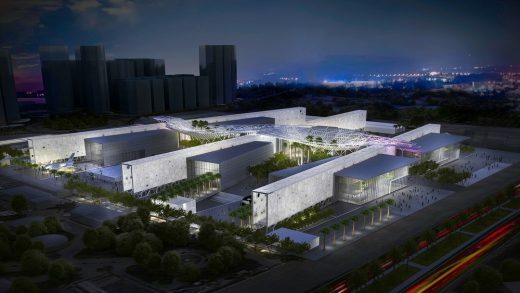 The project will consist of six main buildings: A Natural History Museum; Science Museum; Museum of Islamic History; Space Museum; Fine Arts Centre; and a Theatre. 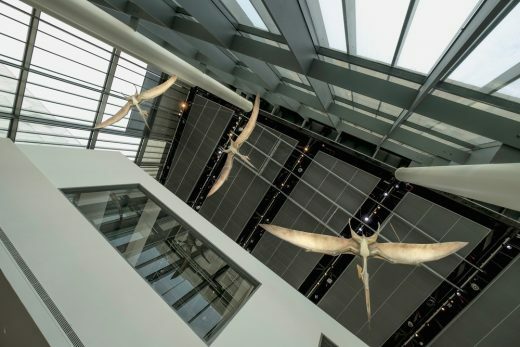 Each museum building will contain an array of permanent and temporary world-class exhibits, installations and artworks. 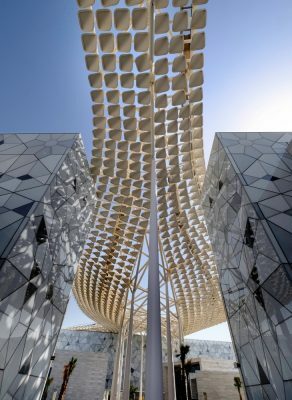 Walking beneath the canopy of the complex’s street is a journey full of surprises, with stunning views deep into the heart of the museums where visitors will see framed vistas of priceless exhibits. Kuwaiti architecture is represented by the main “street”, which meanders and echoes the traditional “Ferej”. 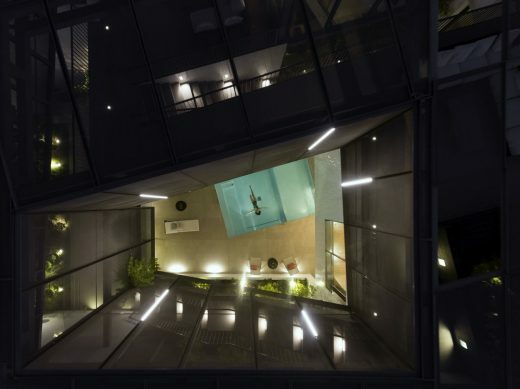 This creates exciting spaces, Islamic patterns, corners and walkways, mirroring the experience of walking down a traditional, busy Kuwaiti street. 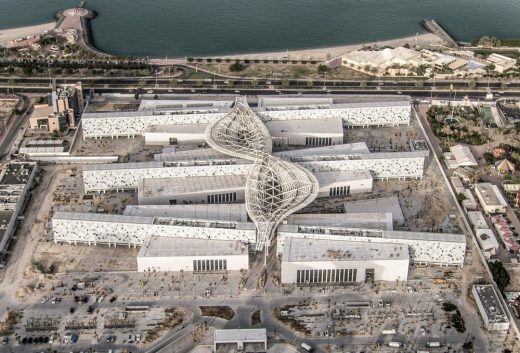 The museum buildings and the circulation between them are shaded and partially climatically controlled using a solar shade canopy, which is 200 m long with cantilevers of 30 m. The inverted structure allowed the installation of 2,000 LED-lit shingles, which were parametrically designed and DMX controller-linked to provide evening light shows and daytime shade. The material chosen by SSH for the exterior cladding and roof paving of the complex was also carefully selected. The approved stone, named Skyline, is a true marble from Turkey with a clearly defined vein orientation in the quarry strata. Skyline has all the technical and aesthetic characteristics to meet the stringent requirements of the project. SSH is one of the leading master planning, infrastructure, building design, and construction supervision firms in the Middle East, with a reputation for design integrity and a portfolio that includes landmark projects throughout the region. The firm maintains offices in Abu Dhabi, Algeria, Bahrain, Dubai, Iraq, Kuwait, London, Oman, Qatar, Saudi Arabia and South Africa. Founded in 1961, SSH employs approximately 1,400 high-calibre local, regional and international experts in their individual fields, most of whom are from globally renowned international consultancy firms. 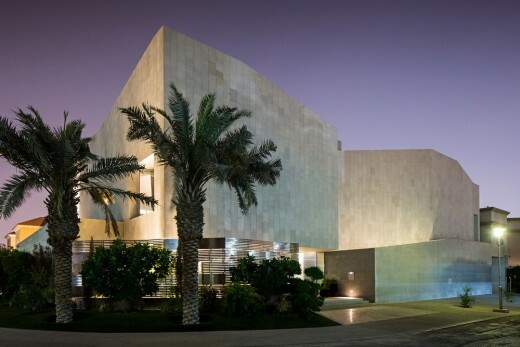 The company has been ranked 3rd architecture company in the Middle East among the top 100 Architects in the world and number 1 design firm in the culture sector in the World by World Architecture Magazine in 2015 and 2016. SSH was also ranked in 95th place among ENR’s Top 225 International Design Firms for 2017. SSH’s multifaceted practices include architecture, urban design and planning, structural and civil engineering, MEP/building services, interior design, highway and bridge engineering, storm water drainage, utility design, sanitary engineering, marine engineering and district cooling, in addition to high-profile project management and construction supervision services.